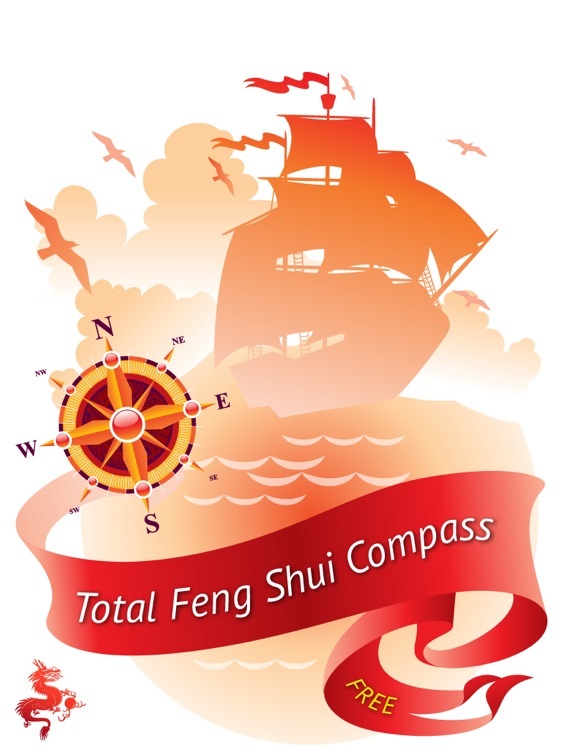 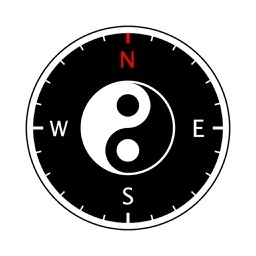 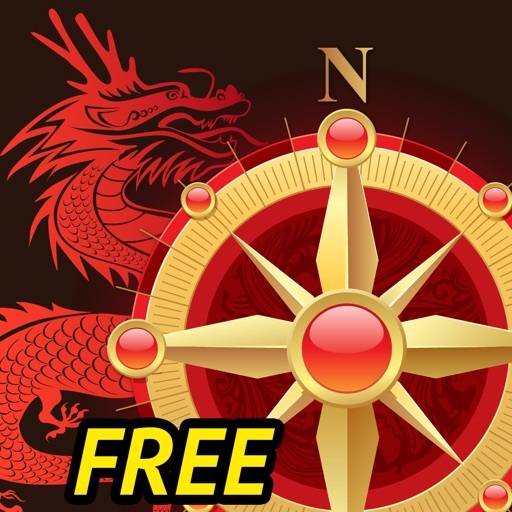 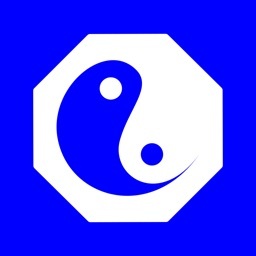 Experience the look&feel of the Total Feng Shui Compass Pro for iPad app with this FREE version! 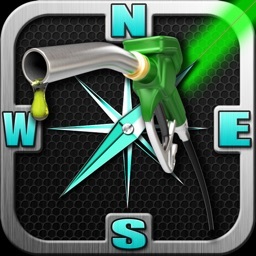 Too see the demo video of the full app from your iPad, go to Rating and Reviews page and then tap the App Support button. 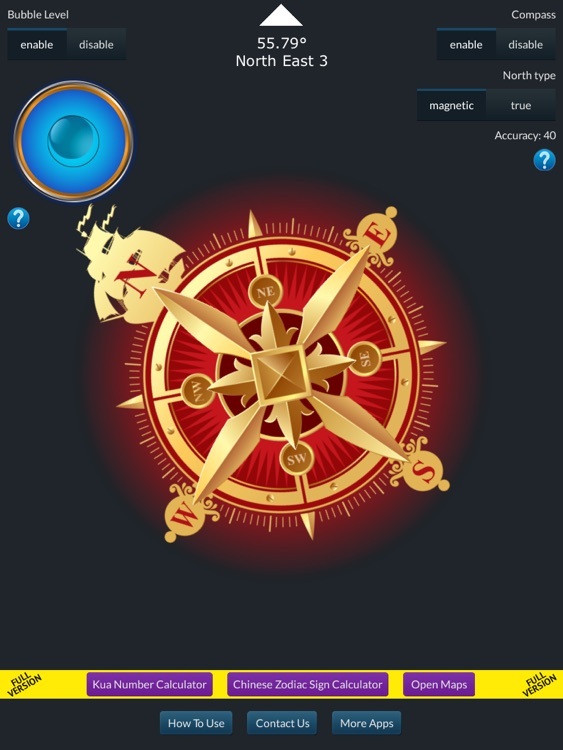 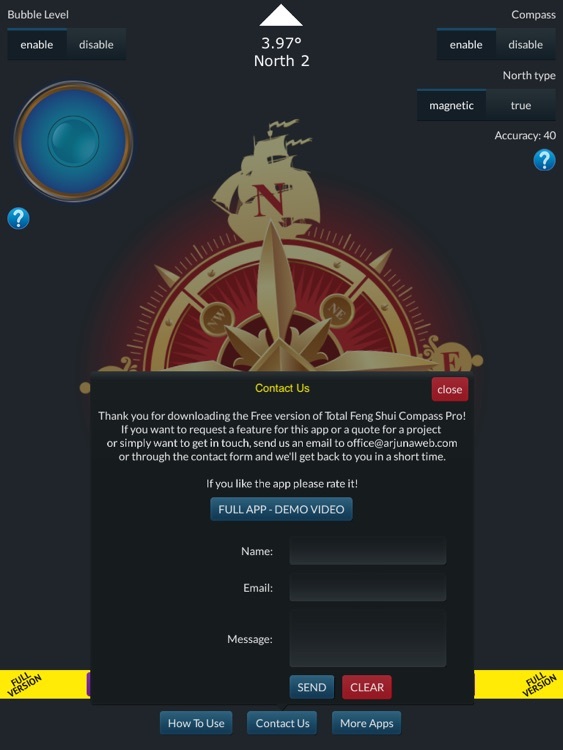 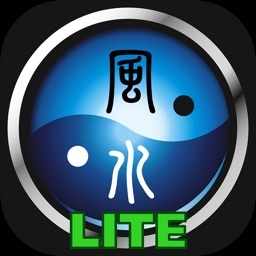 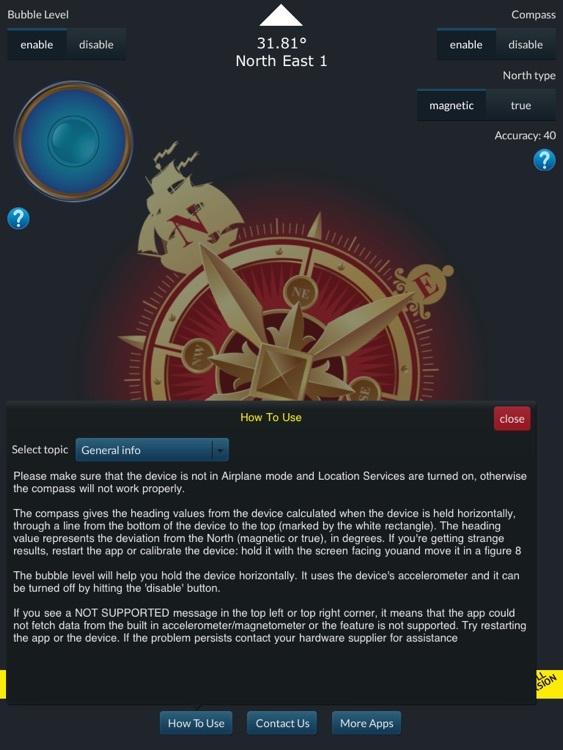 In this version, only the bubble level and the compass are enabled; the kua number calculator, zodiac sign calculator and maps integration are available in the paid version.